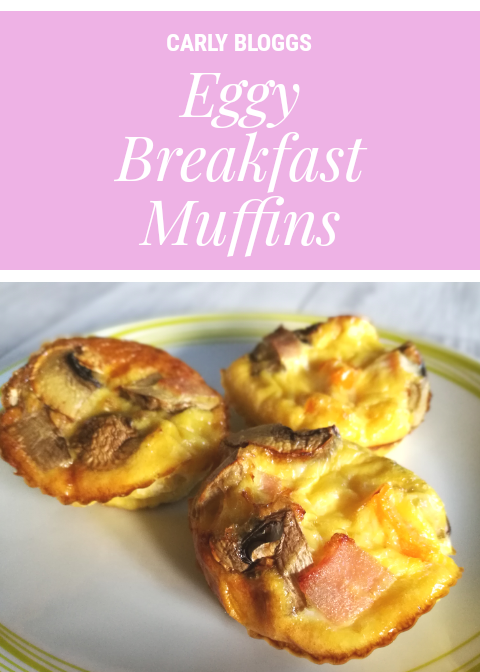 Eggy Breakfast Muffins are great for so many reasons! They are so simple to make and they are great for using up leftover veg and old eggs. 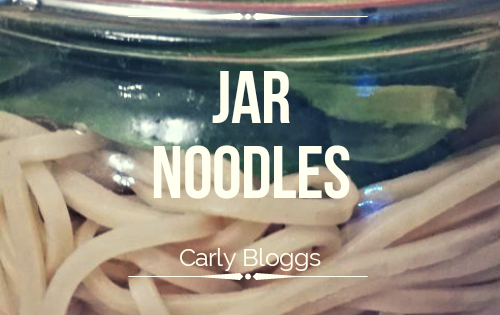 You can put anything you want in them and eat them hot or cold so great for days when you need something quick. As long as you made them the night before that is. They’re naturally Gluten Free and pretty filling. 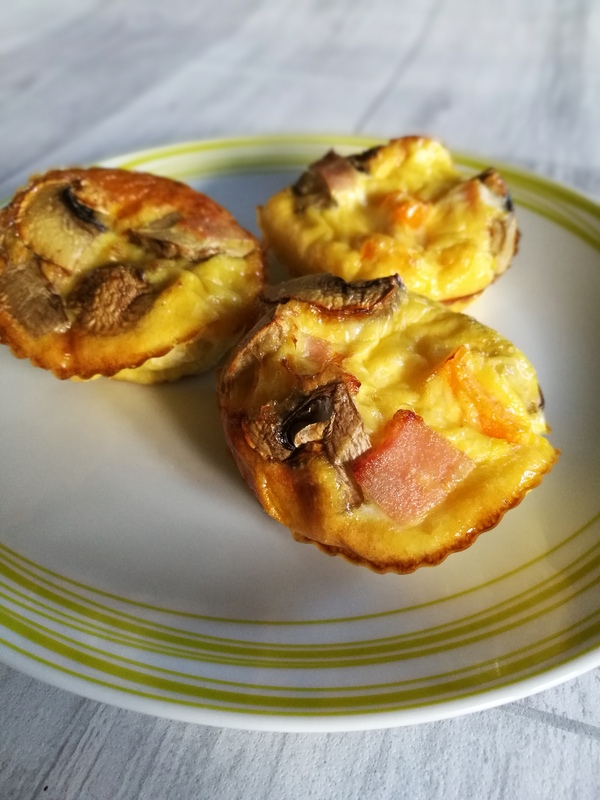 They’re basically just mini omelettes, muffin style! This recipe makes 6 muffins so I usually have 3 at a time. That seems like a reasonable portion to me. Whisk up the eggs and milk in a jug then set aside. Chop up your veg and meat, cook slightly if required. I’d advise cooking bacon and onion first so you know the bacon is cooked and the onion is softer. Put the chopped up veg and meat in the bottom of 6 silicone cases. I use silicone cases as these will stick to paper ones. Pour the egg over the top of your veggies and give them a little stir. Pop them in the oven on 180° for around 25 minutes. 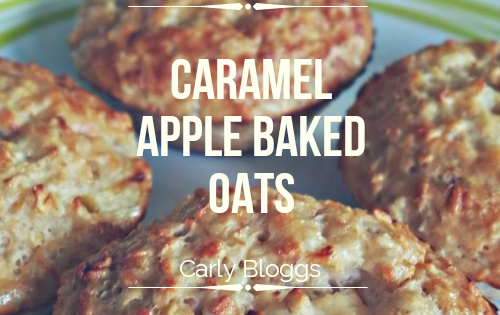 Let them cool slightly before you tuck in, they come out REALLY hot and hold the heat well! If you do make them the night/day before and want to eat them warm, just pop them in the microwave. They don’t take too long, about 30 seconds is fine. Just make sure you keep them in the refrigerator overnight. You could of course make this vegetarian by leaving out the meat. To make them dairy free, just leave out the milk. They are so easily adapted. 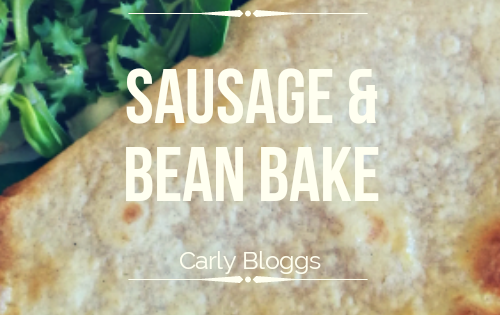 Enjoy and let me know if you make this recipe in the comments below!